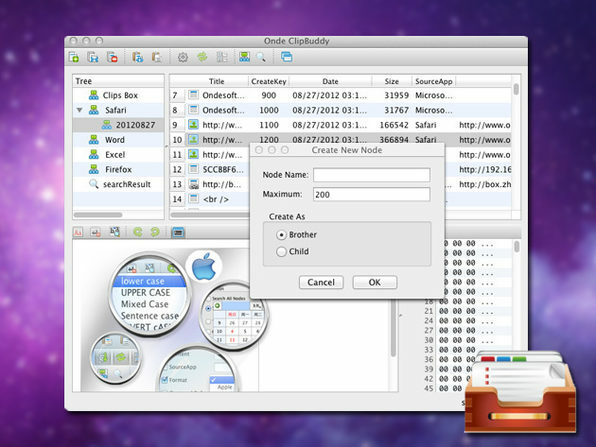 Save Your Money & Live Life Better w/ 7 Top Mac Apps! Wirelessly mirror your iOS device's display to your Mac to take advantage of the big screen, and record everything onscreen with one click. X-Mirage is the perfect way to share your favorite games, videos and pictures with your friends, family and co-workers. 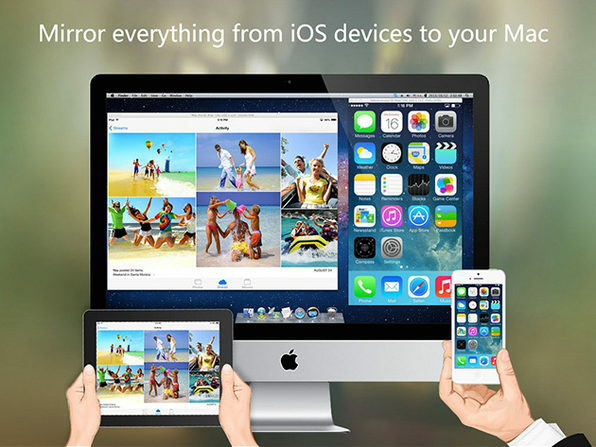 Mirror the screen of your iPhone, iPad or iPod touch to your Mac, wirelessly. Easily displays everything from your iOS devices to the bigger Mac screen. Mirror multiple iOS devices to one Mac. You can name your Mac to distinguish it from other AirPlay receivers. Make demo videos, showcase apps, record lessons for teachers and more with just a click to record and export. 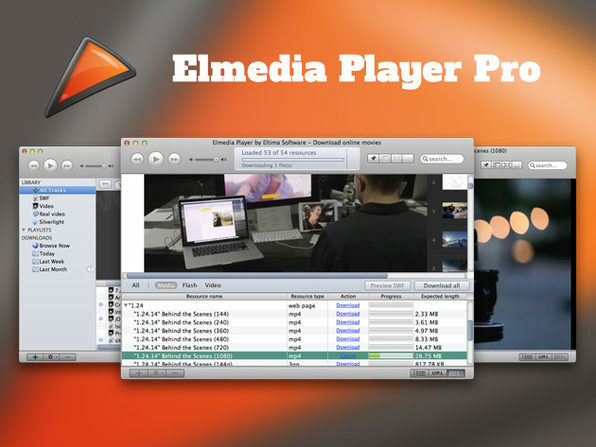 Elmedia Player Pro is a convenient multifunctional media player for Mac OS X, which plays a large variety of formats and download online videos in a clean user interface. Easy-to-use media library allows you to create, manage, and delete playlists.  Supports playback of multiple formats. Features built-in web browser for easy browsing. The smart playlist feature allows your to create playlists with special parameters as Elmedia Pro matches those parameters. Downloads SWF files with all external resources they are using. Makes screenshots of any movie moments. Keeps player window always on top of all applications. Save projector EXE as SWF. Convert the whole movie into series of images. Watch your favorite flash videos and movies in full-screen mode. 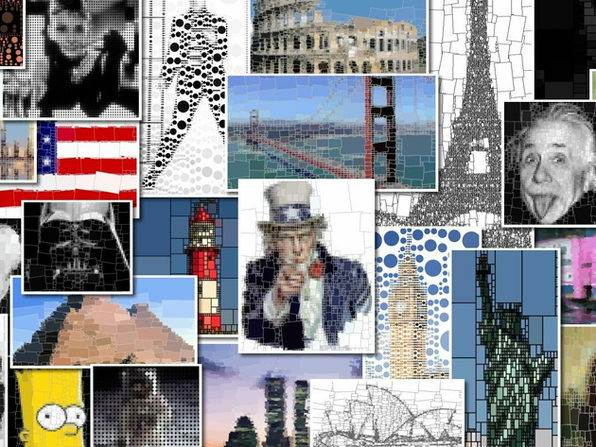 Create high-quality mosaics quickly and easily. Just throw in a picture, crop it, and hit "Go", and there you have it—mosaic art with the click of a button. cf/x Mosaic doesn't require a high resolution source image to create beautiful, hi-res results. Create huge, hi-res images that are more than 100x100 inches at 300dpi, even small image sources. It takes less than 3 seconds to render a 4,900 tile mosaic, and only 10 seconds for a mosaic with 40,000 tiles. 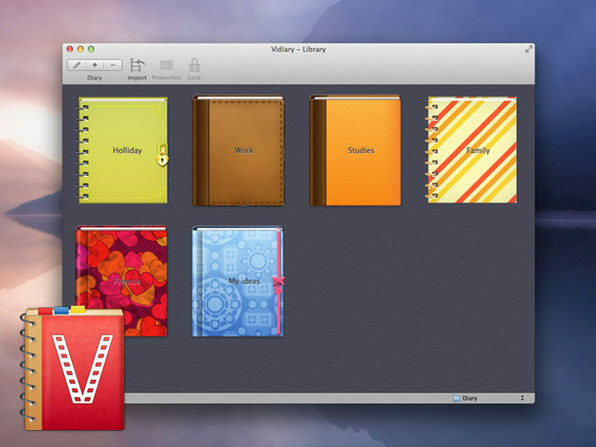 Vidiary allows you to record your journal entries so you can keep a log of your life for years to come. As long as you have a webcam you are ready to record all your memories and fun filled adventures while adding text and tags to capture your thoughts and emotions. 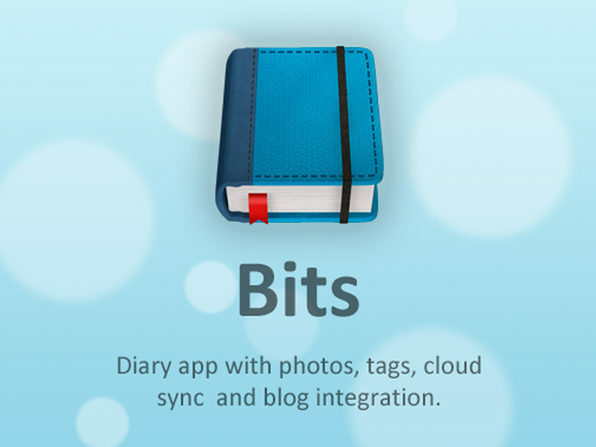 Bits allows you to save your ideas, inspirations, and creativity at any time, all to the cloud. Its more than just a journal app, its a way to seamlessly integrate your life and your blog. Take a picture and instantly save it to your Bits account, choosing whether you'd like it to be private, or instantly published to your blog, along with any notes you'd like to include. Tumblr and Wordpress support for seamless blog publishing. Add tags to search and track your inspirations. Cloud synchronization allows you to save and publish your ideas to your blog easily and seamlessly. Full-text search and you just changed your journaling experience forever. 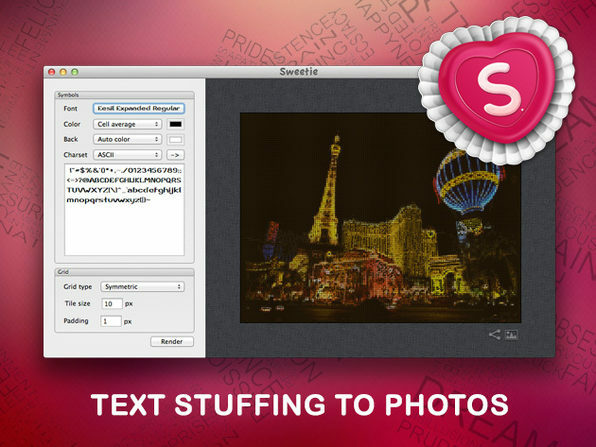 Sweetie converts images into a beautiful ASCII (text based) art. The app has a simple and clean interface that allows you to choose tile type and size, font, charset, color option and more so you can create works of art just the way you want it. Just import your image and start rendering new masterpieces.